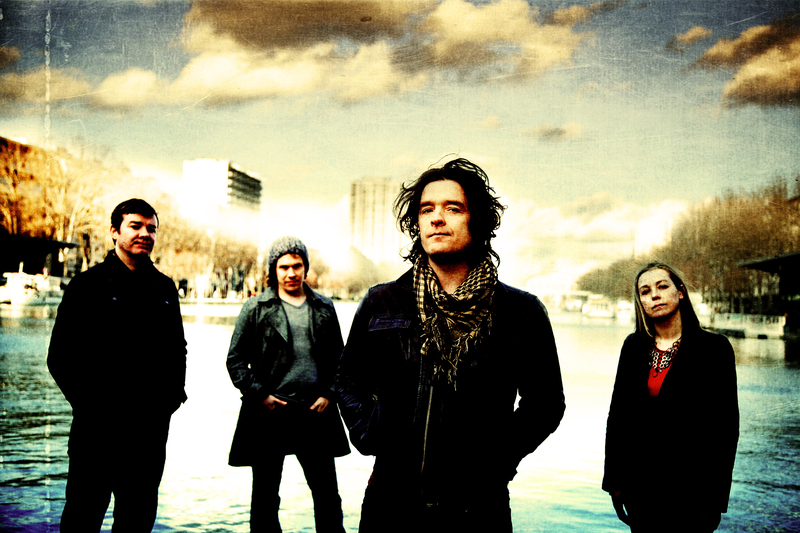 IT ONLY TAKES one four-letter word to get Anathema multi-instrumentalist and song-writer Dan Cavanagh fired up. Prog. Luckily the 41 year-old Englishman is in more of a mood to talk about the (not prog) rockers’ tenth studio album Distant Satellites, and why it had the working title of Kid AC/DC. The album contains tracks called ‘The Lost Song’ in three parts; the result of a minor catastrophe that Cavanagh turned to his advantage. Along with Norwegian producer Christer-André Cederberg, the band were able to call on The Porcupine Tree’s Steven Wilson for additional duties. Almost unbelievably for a band that has existed since 1990, their three-date August tour will be the six-piece’s first trip to Australia. Does Cavanagh know why that’s been the case? DISTANT SATELLITES BY ANATHEMA IS OUT NOW. 100% gains on the products.